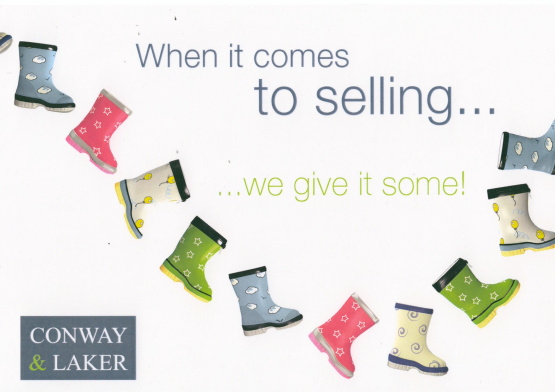 Conway & Laker have been helping people move in the local area for over 10 years. Our success is built on our reputation for providing the highest quality service and giving honest, professional and practical advice. To find out what we can offer you please pop in and see us or give us a call. You’re assured of a warm welcome.